Bubbles are an all time party favourite and these little neon star bubble wands are sure to be a hit. 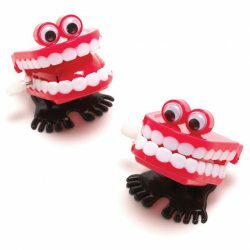 Great for younger kids and tweens alike. 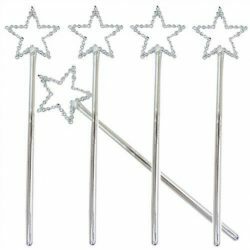 Perfect for a disco or Christmas stocking filler too. 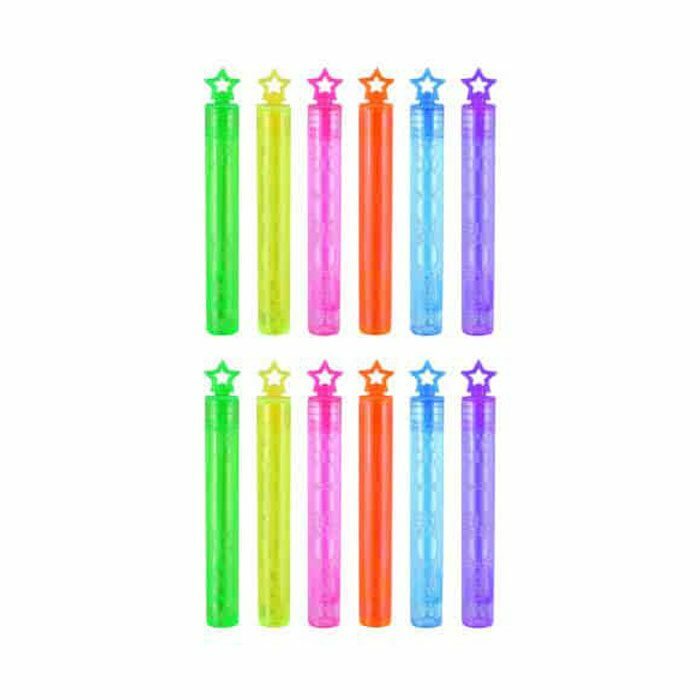 One tube supplied, assorted colours, if you order more than one tube, we’ll do our best to send you a good selection of colours. 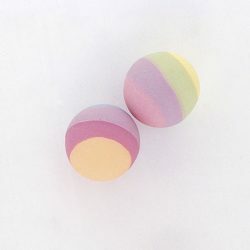 A party bag must have, pretty pastel striped bouncy balls. Hours of fun for children of all ages. 1 ball supplied, colours may vary slightly. 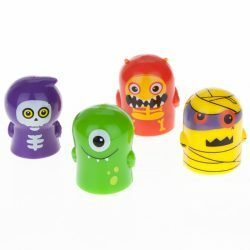 A perfect Halloween treat, these cute little monster finger puppets are sure to be a hit all year round. One finger fright monster supplied, chosen at random.